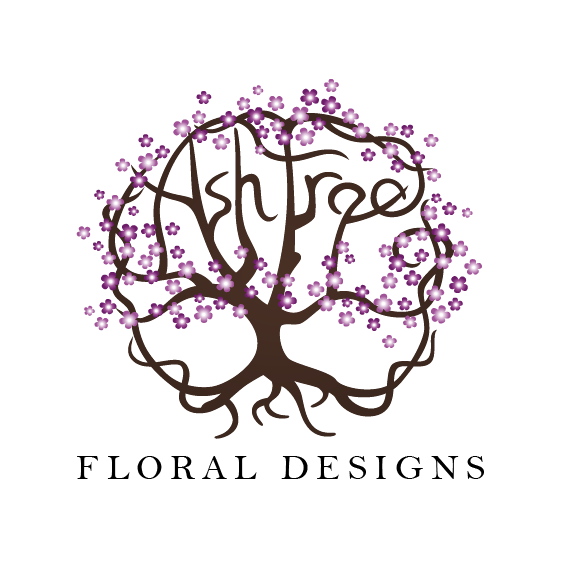 Ash Tree Floral Designs is the venture of Ashley Edwards. Her background in Art and Design means she is always searching for something visually unique and different. 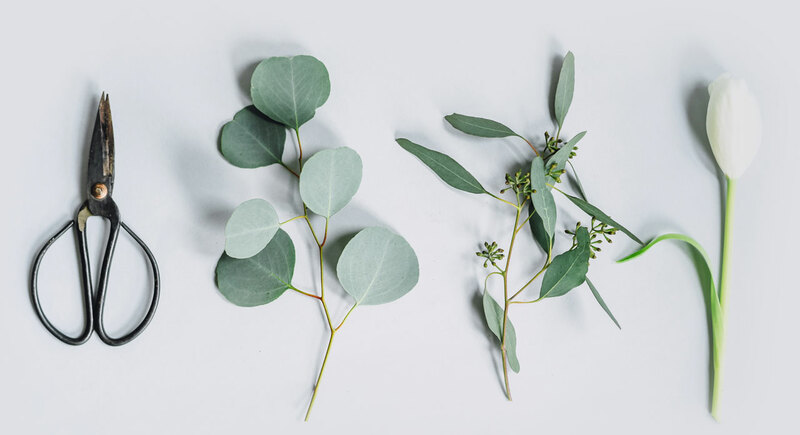 Taking her inspiration from the natural world you can expect something a little wild and relaxed, but always beautiful and contemporary. 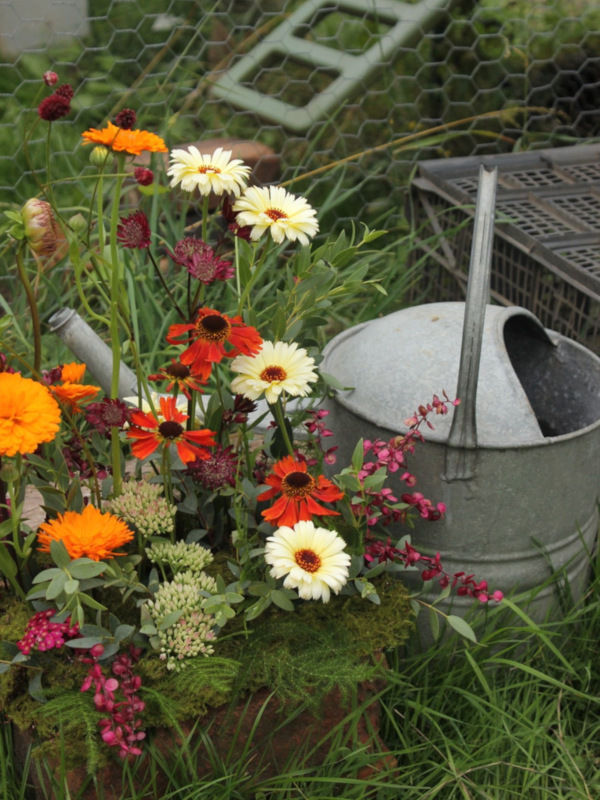 Ashley creates her designs using a combination of British flowers, high quality imported flowers from Holland and a selection of her own homegrown blooms. Weddings are Ashley’s speciality, please browse her website and social media and if you are inspired then contact her for availability. Each wedding Ashley styles flowers for is completely bespoke and personal to her bride and groom. She has no minimum spend so however small or grand your plans are Ashley would love to hear all about them. Ashley’s studio is located in Kings Heath, Birmingham. She is a trained florist with a fine art and design background. 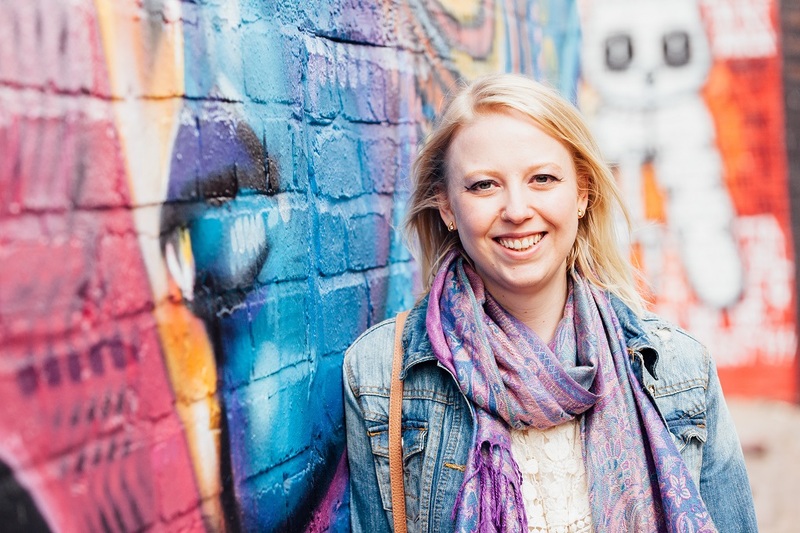 She has an adaptable style and loves to draw inspiration from her lovely clients personalities and interests. Send Ashley a message or call Ash Tree Floral Designs on 07866625697 to discuss your event.